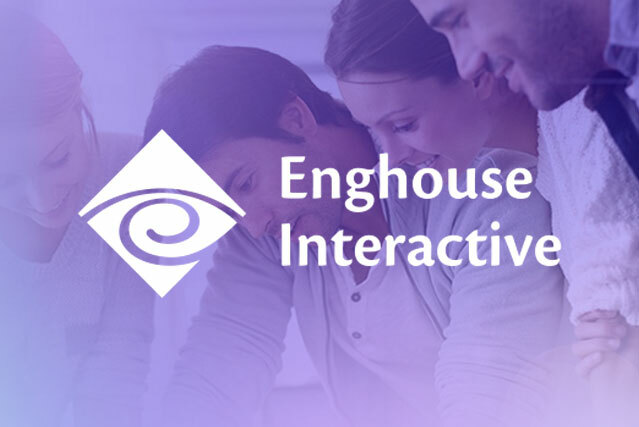 For over 25 years, Enghouse Interactive has provided a comprehensive portfolio of interaction management solutions that can be deployed on-premise or in the cloud. The company is channel focused and has seen significant growth both organically and through the acquisition of well-regarded specialists across EMEA including Arc, Andtek and Zeacom. Today, Enghouse Interactive has thousands of customers worldwide, supported by a global network of partners and hundreds of dedicated staff across the company’s international operations. In 2014, when Enghouse Interactive first contacted Magentrix, they needed a secure file storage and sharing solution as part of the roll out of their European Partner program, providing a central place where channel partners could access non-public resources such as detailed marketing and product information alongside technical webinars and presentations. “Our biggest challenge was the depth and breadth of our product portfolio. A partner for product A might be a competitor for product B and we had to control access to the right product information”, says Tony Davies, International Partner Director at Enghouse Interactive. Before Magentrix, employees were using an internal platform which external partners could not access. Product Managers were spending a lot of time retrieving the appropriate files to send to the correct partners. They were having difficulty ensuring their partners had up to date resources. Channel Management needed a solution that could host any kind of content, including video and other assets and they needed granular control over roles and access so each user could only access the appropriate information - at any time. In the 3 years since Enghouse Interactive first launched Magentrix to manage content for partners they have grown globally and continued to bring in acquisition and partner ecosystems. The flexibility of the Magentrix platform and the ability to customize information access has allowed the company to smoothly integrate these acquired partner programs into their existing digital community. Tony Davies, International Partner Director. 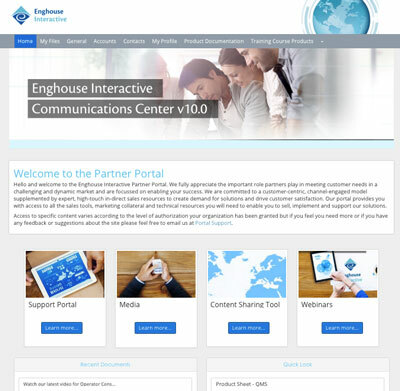 Enghouse Interactive’s collaborative PRM Community makes administration simple so that Global Partner Managers control their own content distribution and can publish and share materials for internal and external audiences from one place. The solution has reduced the time that Product Managers have to spend providing materials. Now, partners always have access to the latest information and can easily download or interact with new campaigns and collateral artifacts. The solution is easily customizable, enabling Enghouse Interactive to set up different home pages and approval processes based on a user’s registration fields and location. Davies advises anyone considering integrating Magentrix into their business process to invest some time upfront planning the implementation. Enghouse Interactive approached the installation and adoption with their acquisition model in mind to ensure they could scale easily, avoid downstream issues and have the flexibility to expand. Enghouse Interactive is confidently continuing to pursue its growth goals knowing that the flexible functionality and adaptable infrastructure offered by Magentrix will make it easy to engage and collaborate internally and externally with multiple communities of partners and customers.